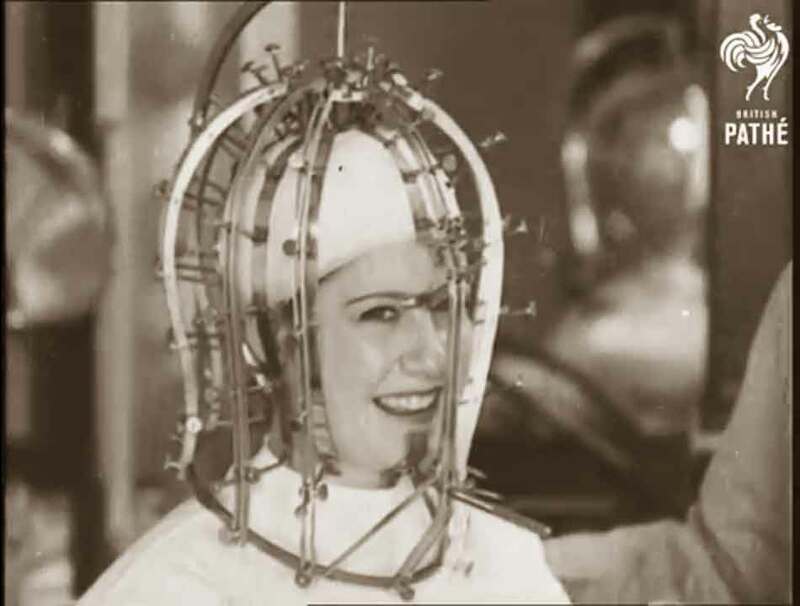 Wonders never cease – the latest is a machine which catalogs those good looks of Eve ( as well as bad ). 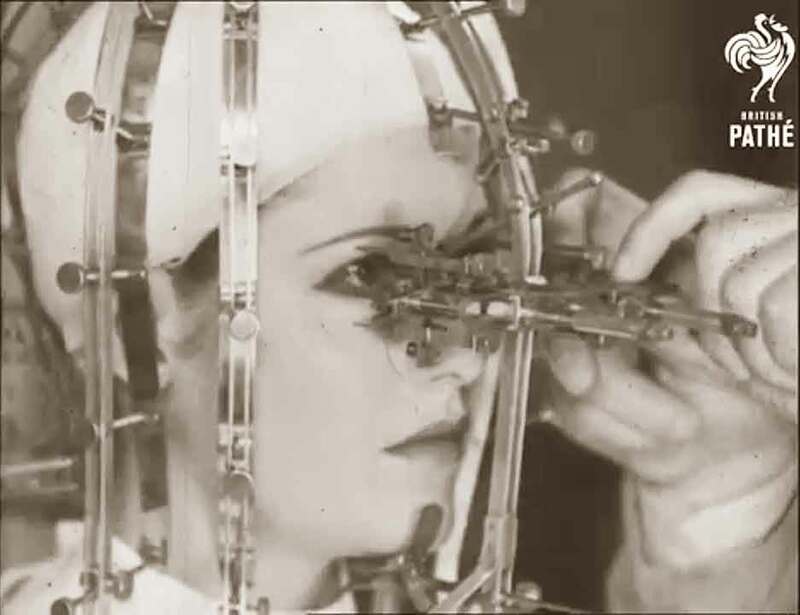 Reducing 1930s beauty to a decimal point – a new machine invented by Max Factor – Hollywood’s make-up genius, turns the face of your favorite actress – into an intricate column of figures. 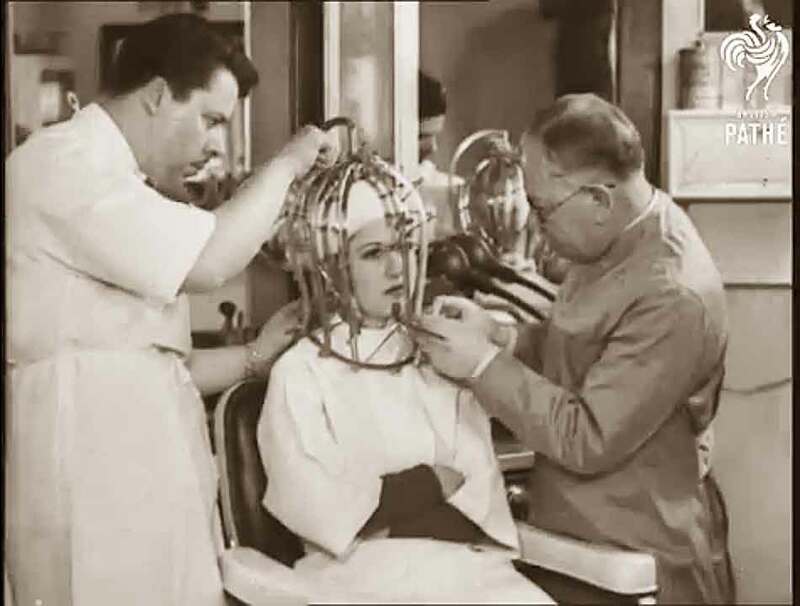 The lady in this demonstration is none other than Dorothy Wilson – movie star, who is found to be 99.64382% perfect. It looks as if measuring beauty could be as hard as making out your income tax report. So from now on it will take an expert book keeper to pick out a beauty contest prize winner!